Register for the Game On! - Treasure Coast Tri - Winter today! Includes 2 of the following races. Tri 3 Save 15% - Wow!!! The Game On Treasure Coast Triathlon will take place on Sunday, December 15, 2019 at the magnificent Jetty Park, Fort Pierce's hidden jewel. Sprint Distance Triathletes will start from the beautiful sandy beaches before heading out on a 1/4 mile ocean swim, followed by a 12 mile out and back bike course along A1A, and end the race with a 3.1 mile run that parallels the Fort Pierce inlet. International distance triathletes will complete a .5 mile swim, 24 mile bike and 6 mile run. The finish line will be located literally on the jetty for an experience like no other race! Fort Pierce, often called the Sunrise City, situated on the "Treasure Coast," named after the famed sinking of a Spanish treasure fleet in 1715, Fort Pierce is one of the oldest communities on the east coast of Florida. Incorporated in 1901, the city grew from 300 pioneers to approximately 41,000 residents today and encompasses approximately 29 square miles. 2019 REGISTRATION NOW OPEN! A Tri for every season! You must have a valid USAT membership through the date of the last race you choose. Two 2-part series of events! Treasure Coast and the Palm Beaches. Register now for early bird pricing! Get an even better deal when you register for a Multi-Tri Bundles! Any 2 races any 2 dates 10% off each race! Any 3 races any dates,15% off each race! Get your Game On! The Early Bird gets the worm! Contact: Willie@GameOnRaceEvents with any questions. 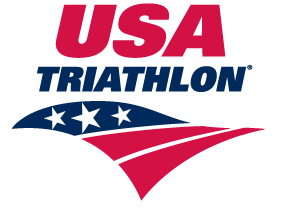 Please visit https://www.teamusa.org/USA-Triathlon/About/Multisport/Competitive-Rules for a complete list of USA Triathlon Rules. 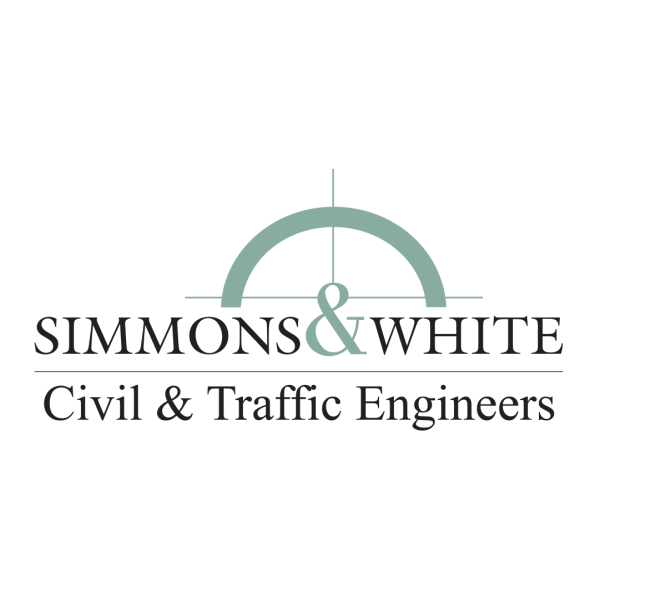 Please be sure to thank Rob Rennebaum and Simmons and White for providing the beer for this event!!! 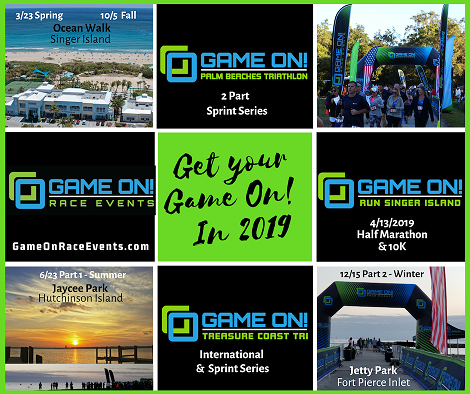 Game On Race Events would like to thank the Treasure Coast Sports Commission for their strong support of bringing health, fitness, and wellness events to the Treasure Coast of Florida. It is with their support that Game On and others are able to bring quality events to this Tri-County Florida area. Additional race information can be found at http://www.GameOnRaceEvents.com.